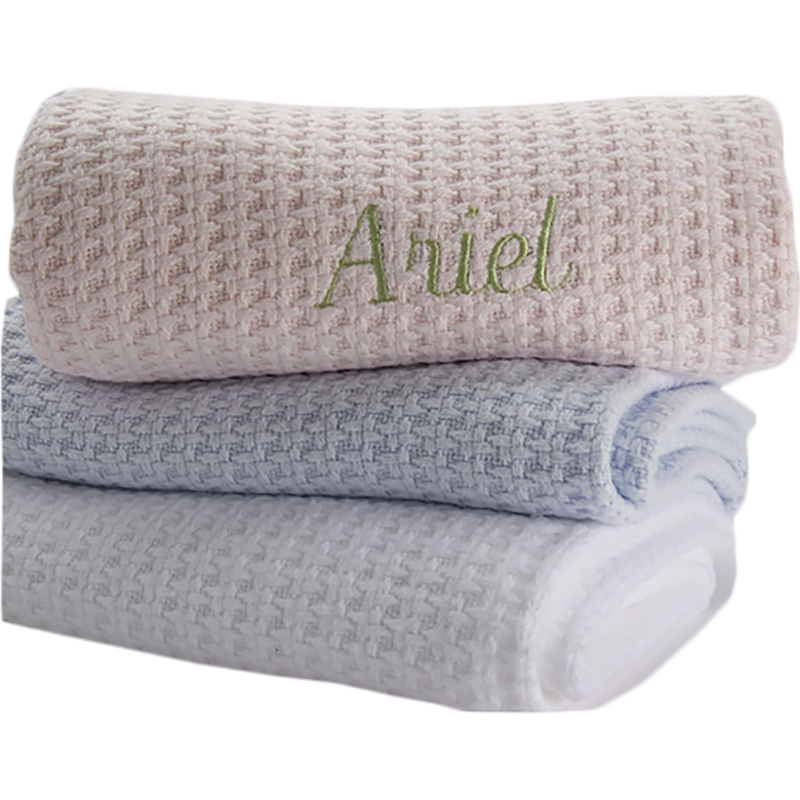 Personalize with baby's name and/or DOB to achieve that truly custom extra special quality. Parents love to see the names of their little bundle of joy on pretty baby things. Baby will grow up to love it too.